This summer, Glyndebourne presents only its second ever production of Mozart’s La clemenza di Tito. In this episode of the Glyndebourne podcast, experts including Glyndebourne Music Director Robin Ticciati, classicist William Fitzgerald, Mozart scholar Julian Rushton and Glyndebourne Dramaturg Cori Ellison, explore the work. Listen in full or read the blog below. Presenter: Katie Derham. ​​Produced by Katherine Godfrey for Whistledown Productions for Glyndebourne Festival 2017. ​​Music from the Warner Classics recording of La clemenza di Tito​. La clemenza di Tito is a powerful parable of love and friendship, vengeance and mercy, loosely based on the life of the first-century Roman Emperor Titus. Much of our knowledge of Titus comes from an account of his life by the Roman historian Suetonius. As La clemenza di Tito begins, Vitellia, daughter of the former Emperor Vitellius, is set upon seeking revenge on the current Emperor Tito, whose father deposed her father. She pressures Tito’s childhood friend Sesto to carry out her murderous revenge, leaving Sesto torn between his love for Vitellia and loyalty to Tito. 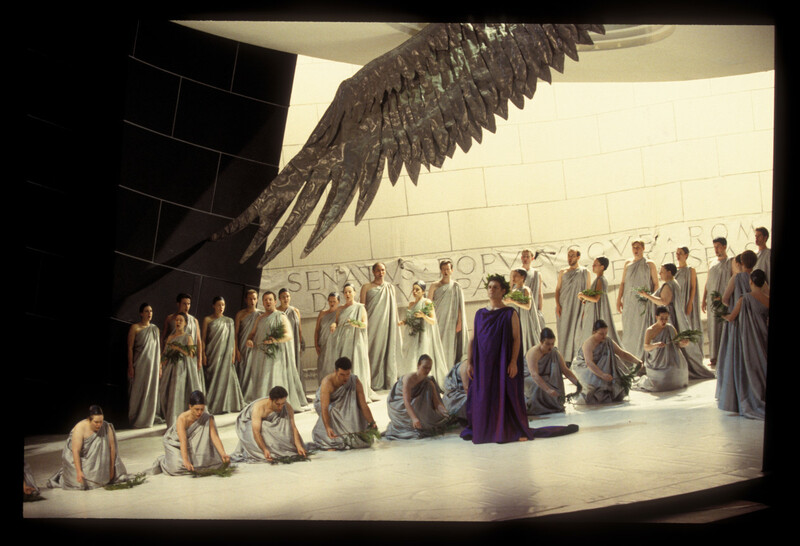 It will come as little surprise that La clemenza di Tito ends in a grand act of pardon by the Emperor. La clemenza di Tito was Mozart’s final opera, written in 1791, the year of his death. He was commissioned to write the work in celebration of the coronation of Leopold II, the Holy Roman Emperor, as King of Bohemia. At the time, Mozart was already working on one of his greatest works – Die Zauberflöte, or The Magic Flute. 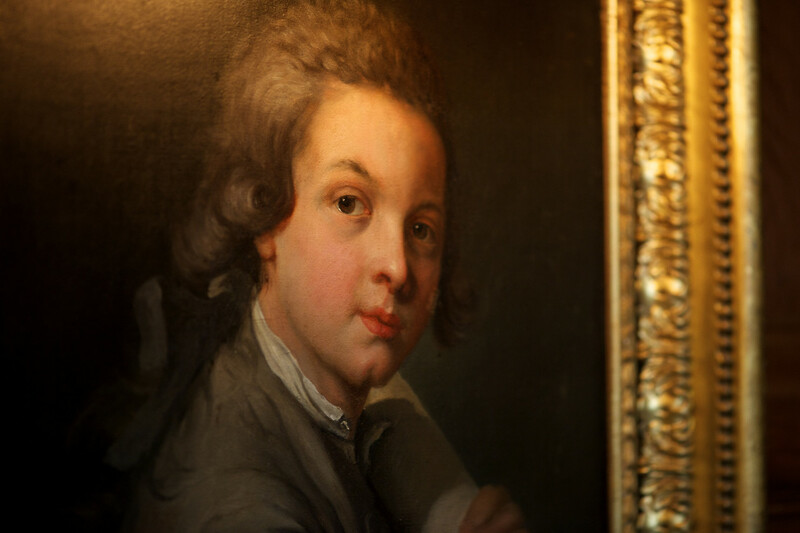 Painting of a young Mozart in the Glyndebourne Organ Room. Photo: Leigh Simpson. In creating La clemenza di Tito, Mozart recycled a well-known text by Metastasio that had already been set by numerous composers, so the story would have been very familiar to the audience. However, Metastasio’s libretto was vastly cut and reshaped by the Italian librettist, Caterino Mazzolà, transforming it from an old-fashioned, pure opera seria into what Mozart called ‘una vera opera’, a ‘true opera’. La clemenza di Tito features some of Mozart’s greatest and most pioneering writing for the clarinet, then only recently accepted into the classical orchestra. He composed the clarinet obligato and basset horn parts for his great friend Anton Stadler. La clemenza di Tito opens on 26 July 2017.